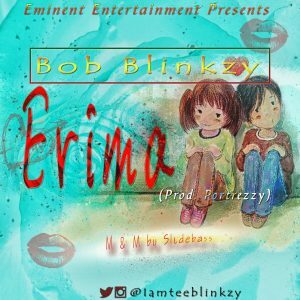 Eminent Entertainment act “Bob Blinkzy” comes through with a “Portrezzy” laid beat to deliver this awesome and mind blowing piece dubbed “Erima” . Portrezzy , mixed and mastered by Slidebass . 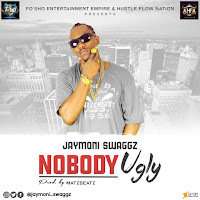 Download, Listen, Share and Enjoy ! !